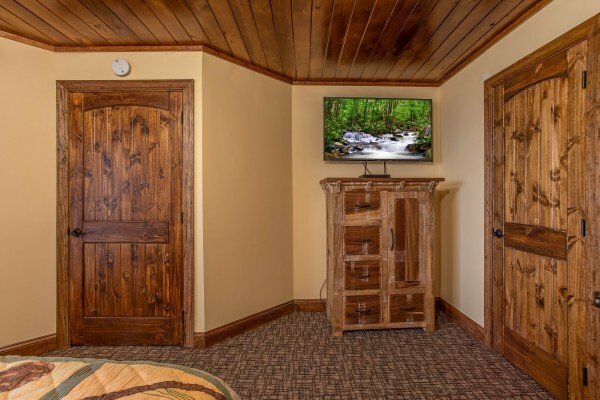 Located just above the famous Ober Gatlinburg Ski Resort, & tucked away in the woods, guests will find the aptly named Over Ober Lodge! 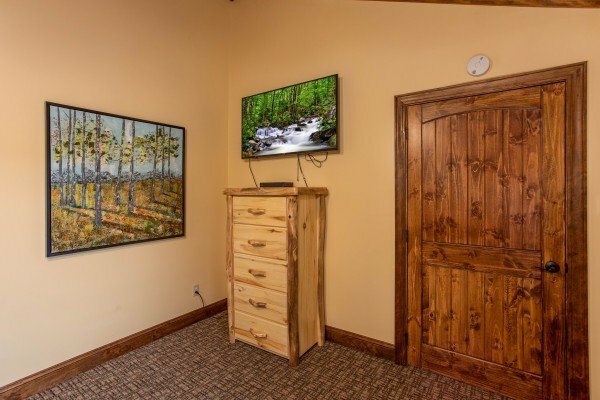 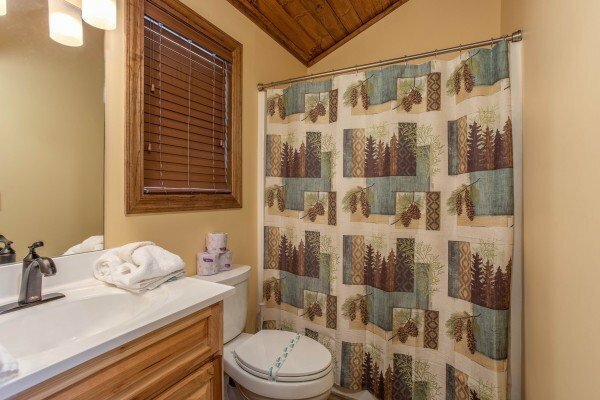 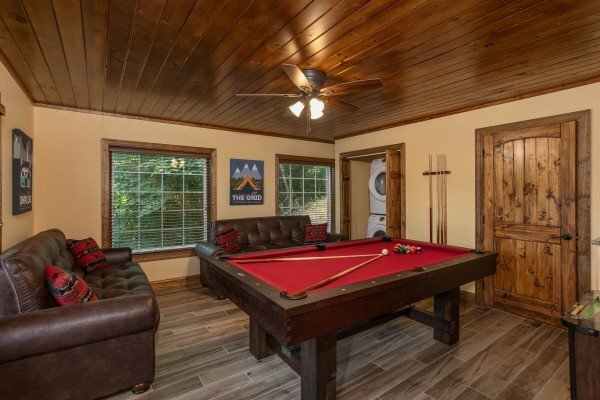 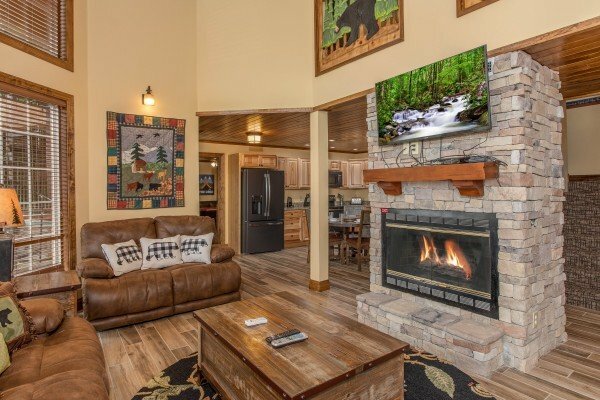 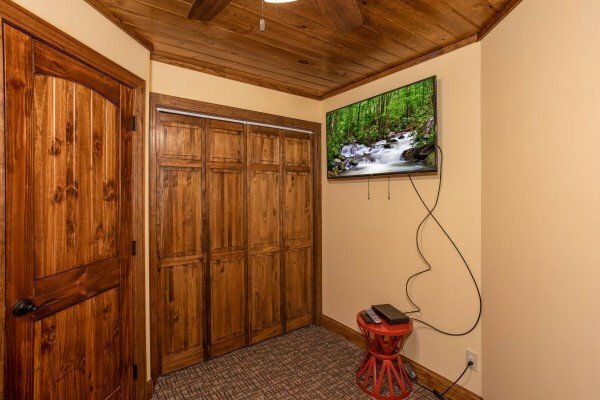 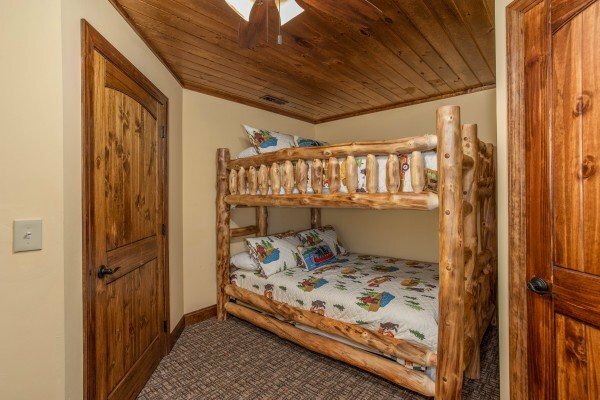 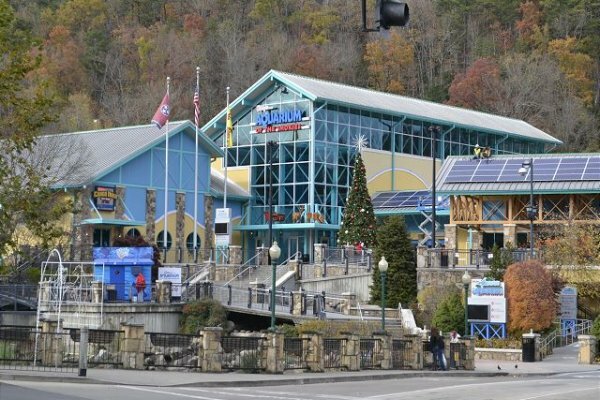 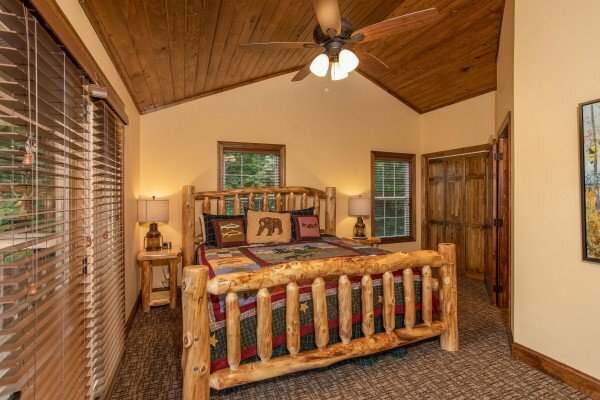 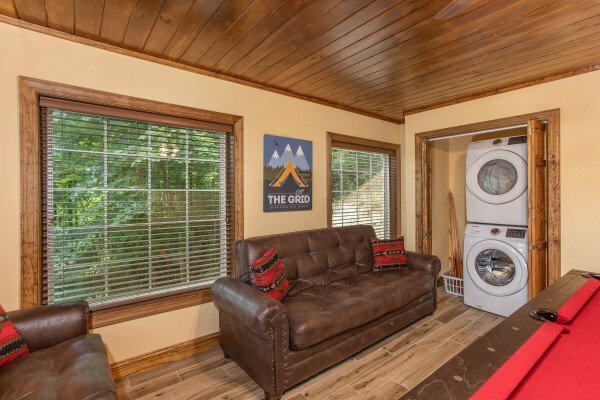 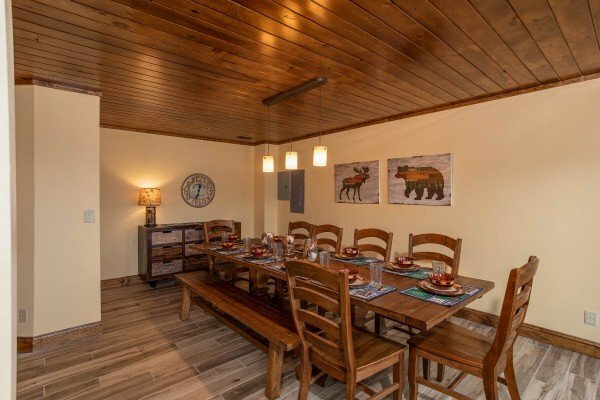 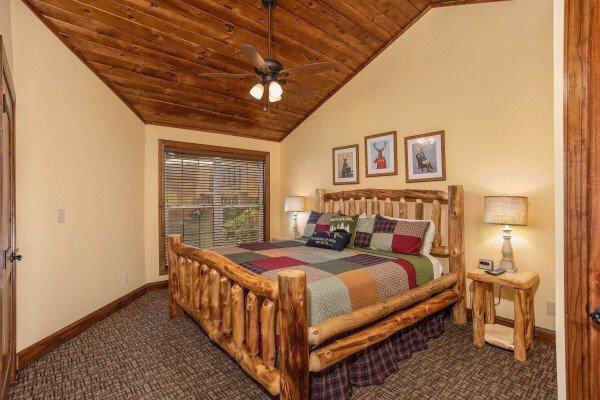 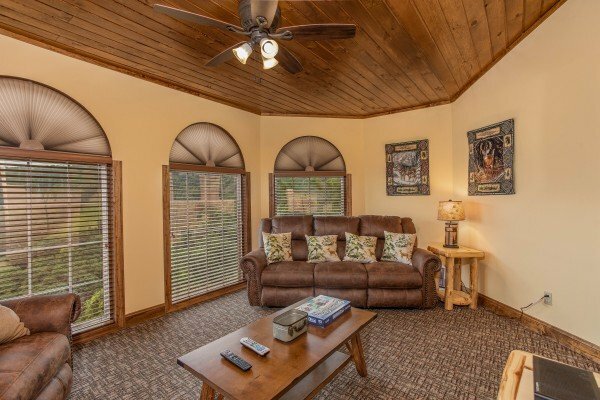 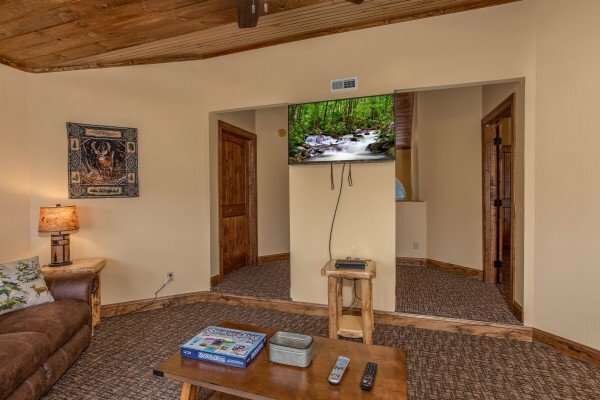 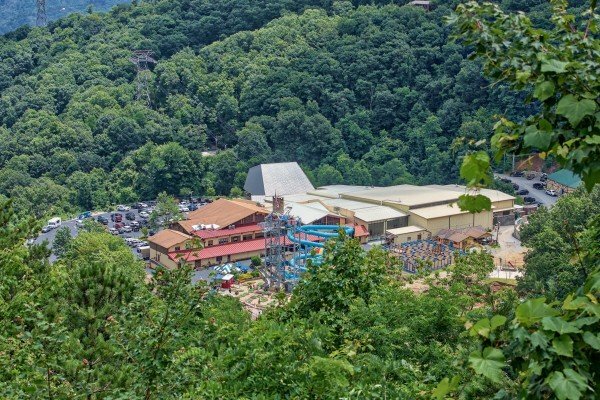 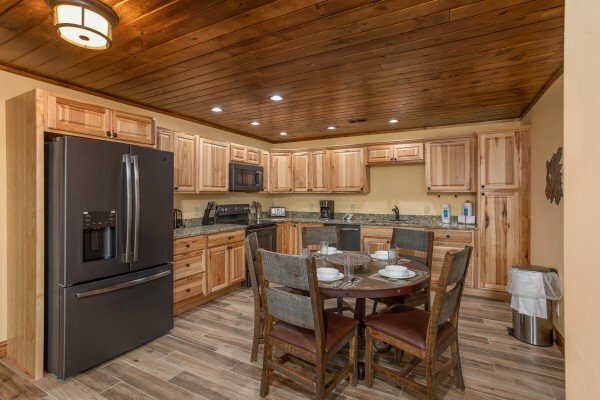 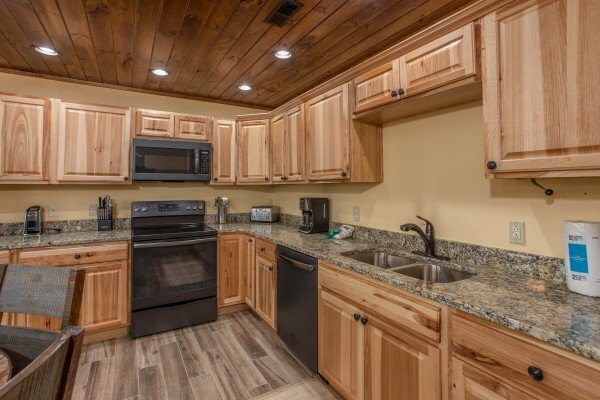 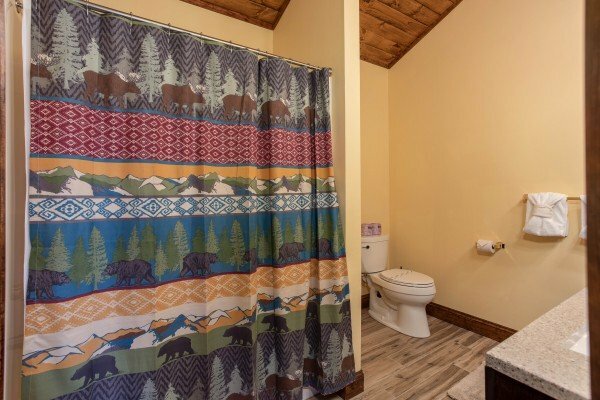 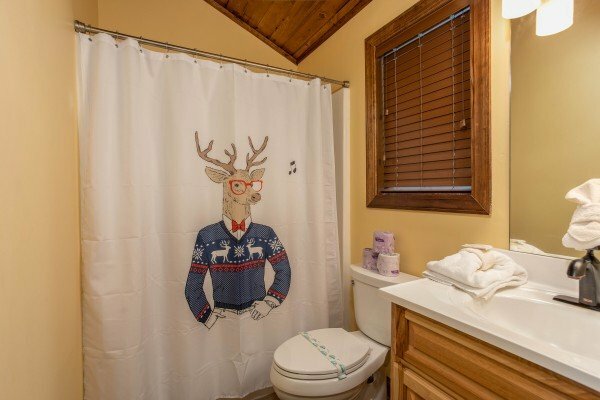 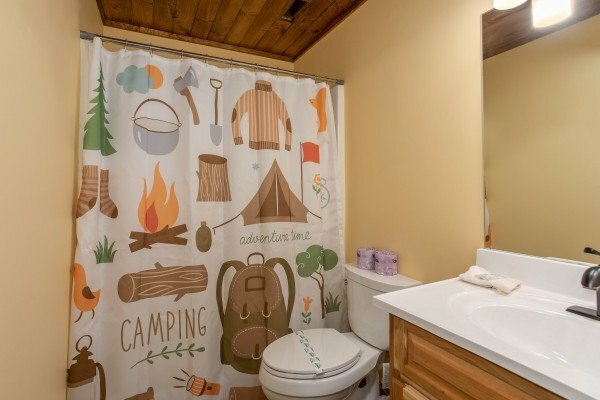 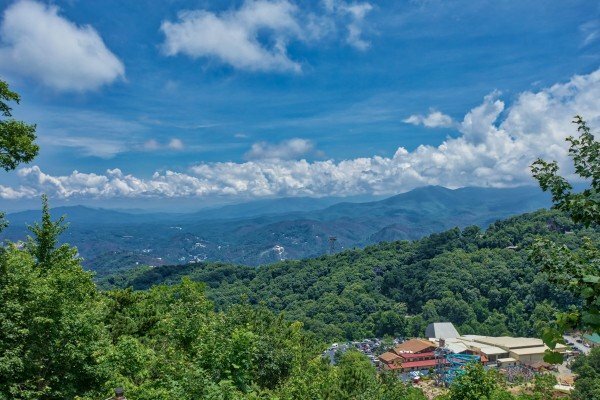 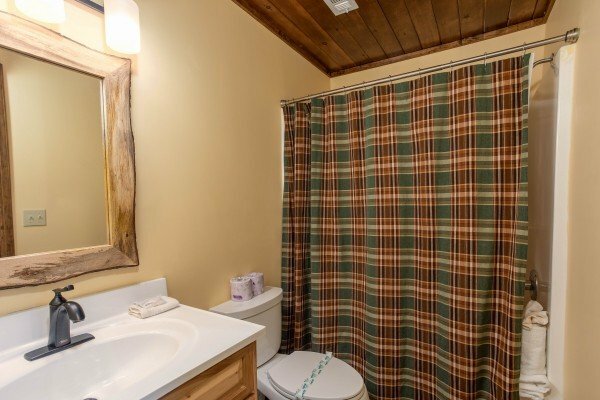 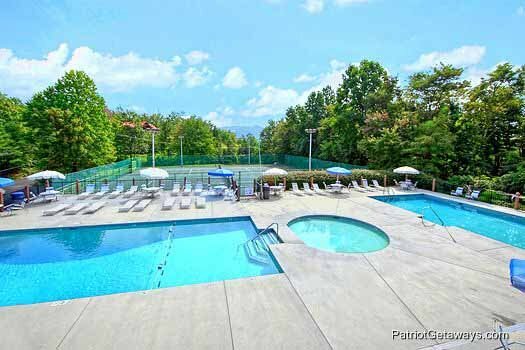 This incredible Gatlinburg Ski Lodge enjoys quick access to the slopes and snow tubing in the winter months, and all the hiking, exploring, & swimming in the GSMNP when the weather is nicer! 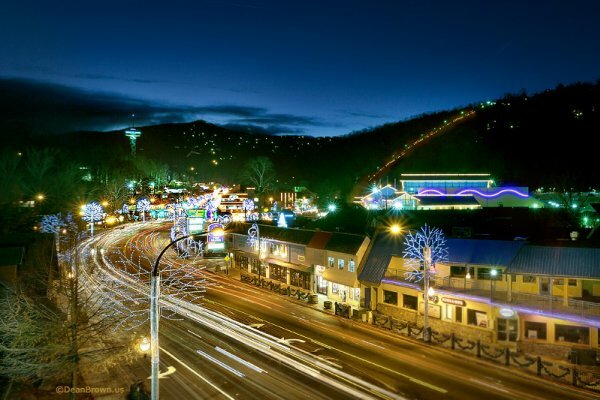 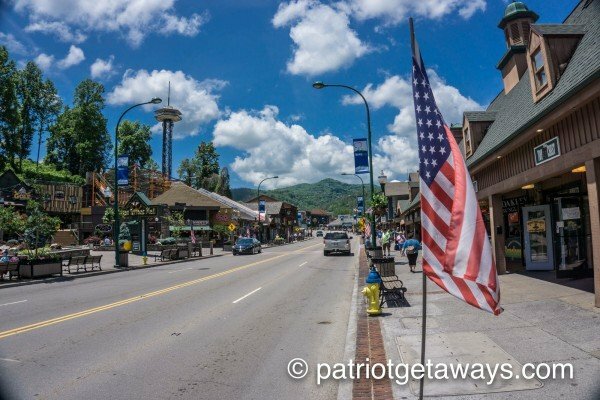 There's so much to enjoy up the mountain, you'll forget that the heart of Gatlinburg's strip is just 3 miles away. 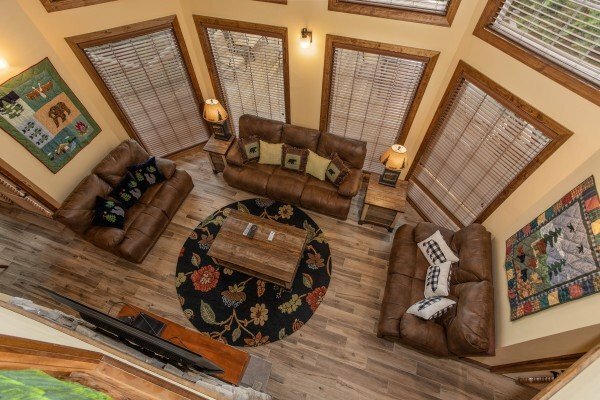 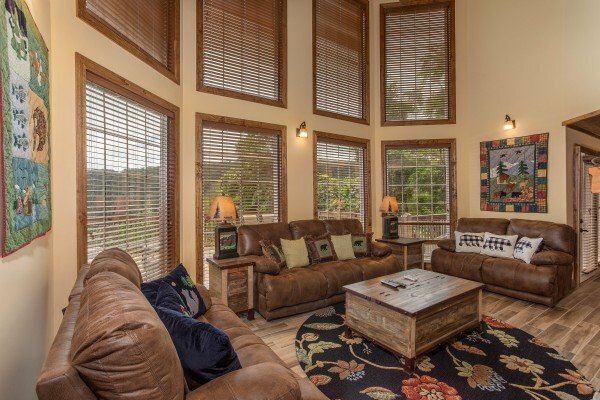 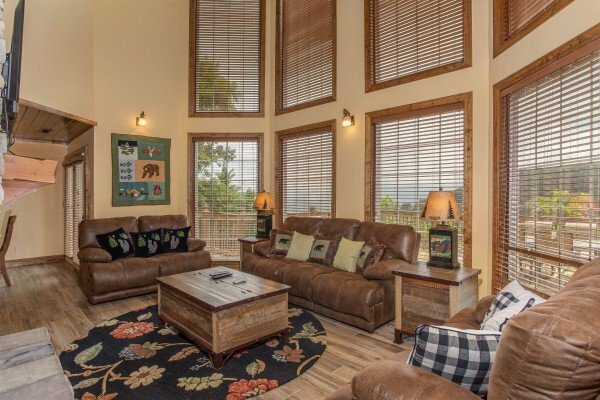 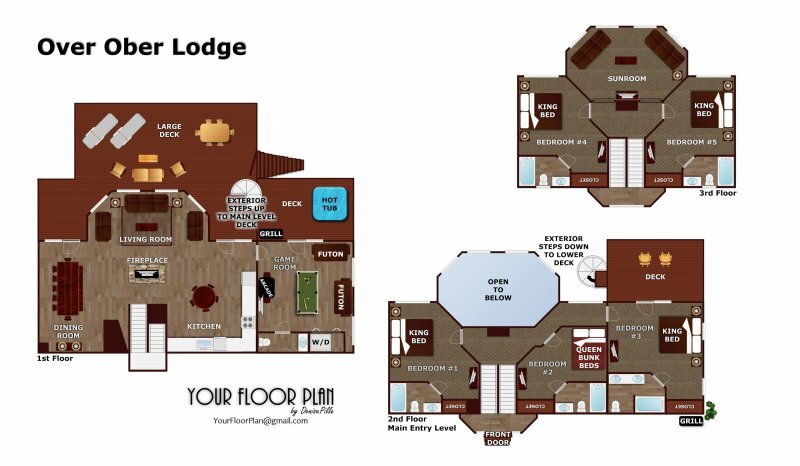 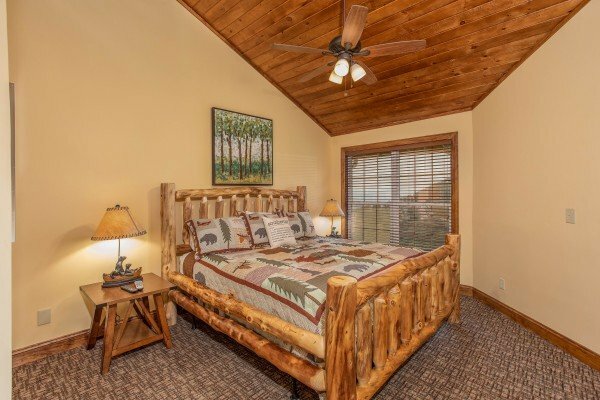 Inside 5 bedrooms and 5.5 baths spread out on 3 levels of mountain living, make space for as many as 16 guests to enjoy the lodge. 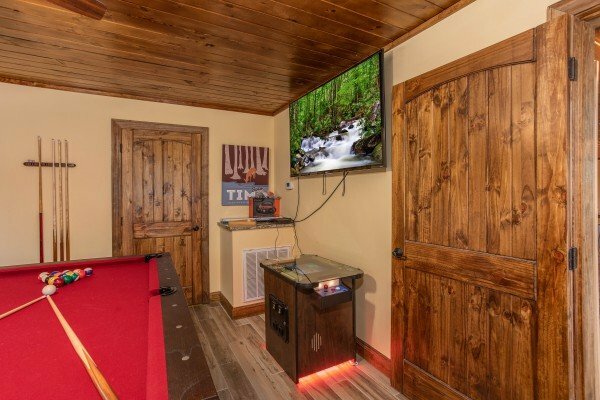 Log beds, leather sofas, pool table, multi-arcade, and 8 LED TV's offer guests a taste of the good life. 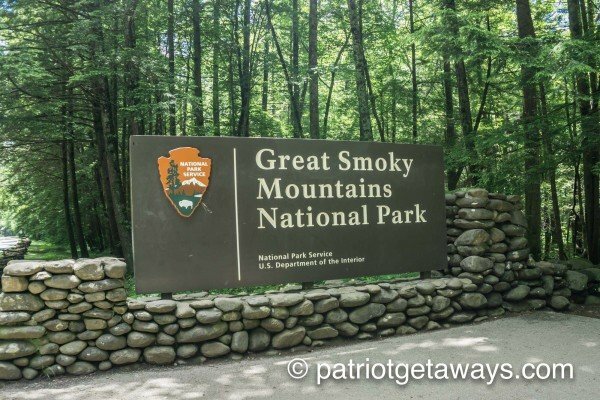 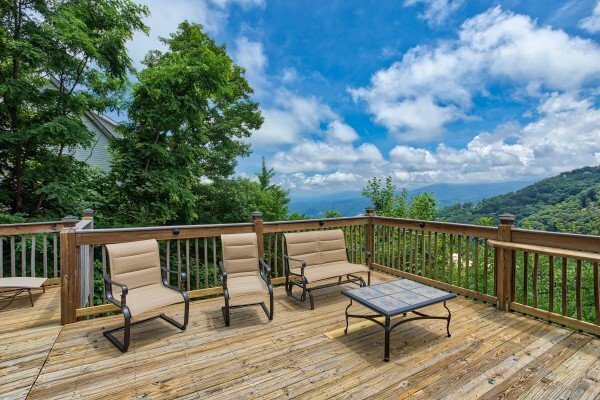 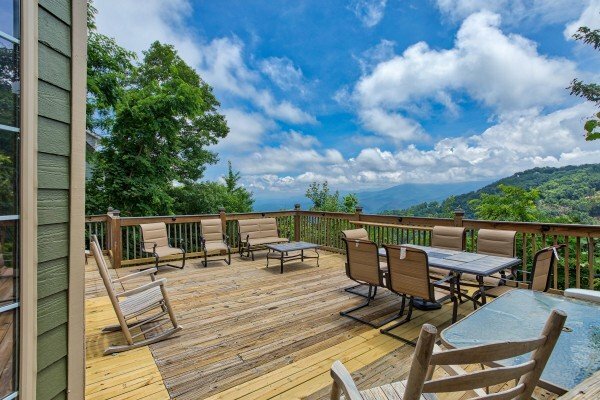 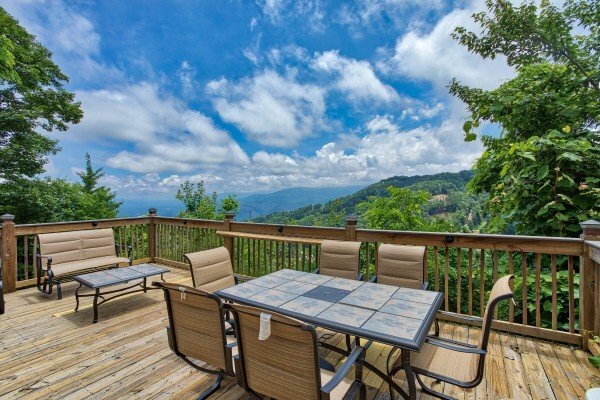 Outside, long distance mountain views look down on Gatlinburg and beyond to the Great Smoky Mountain National Park. 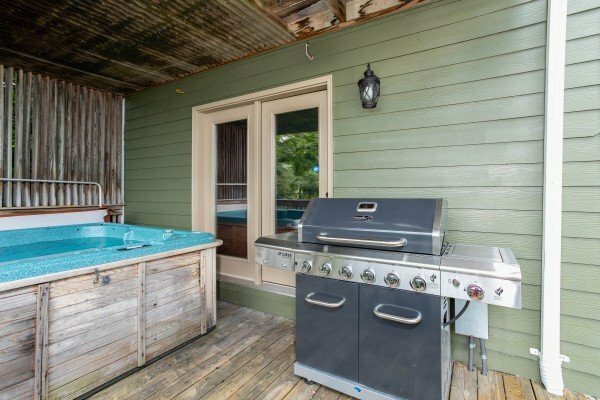 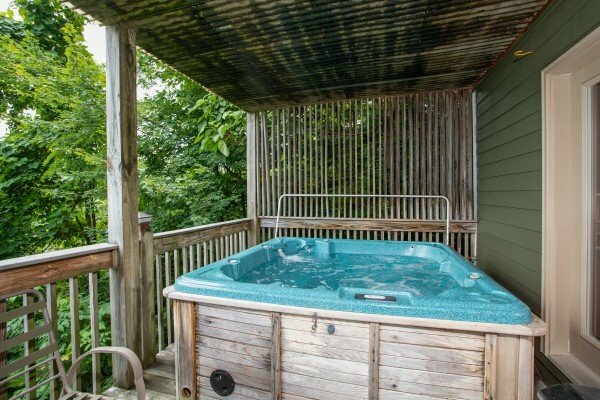 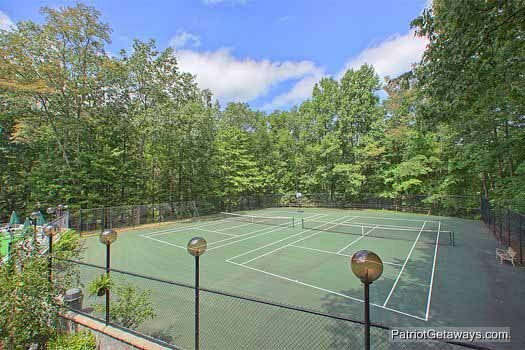 Soak in the view from the bubbly hot tub, or grill out and picnic on the back deck. 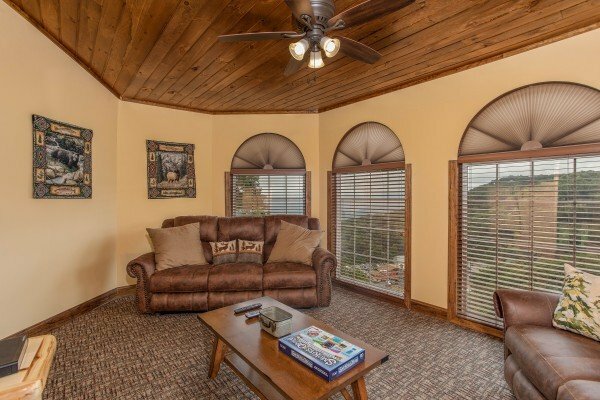 You'll enjoy the view from OVER OBER LODGE! 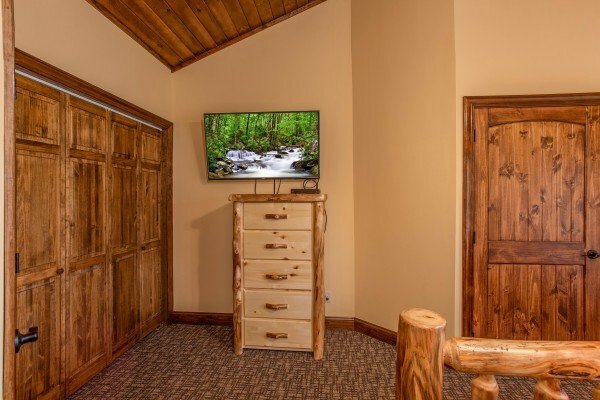 Call today to reserve your stay. 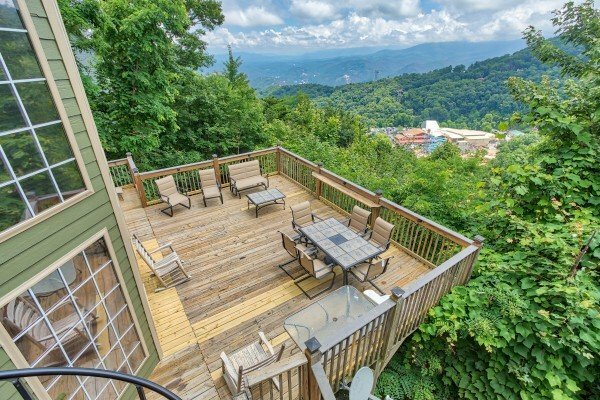 Beautiful view and couldn&#39;t be placed more perfect. 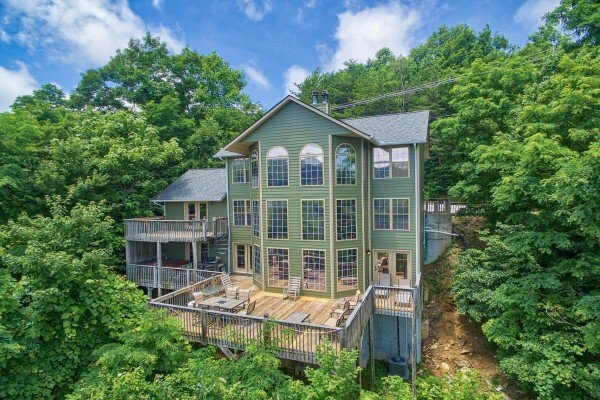 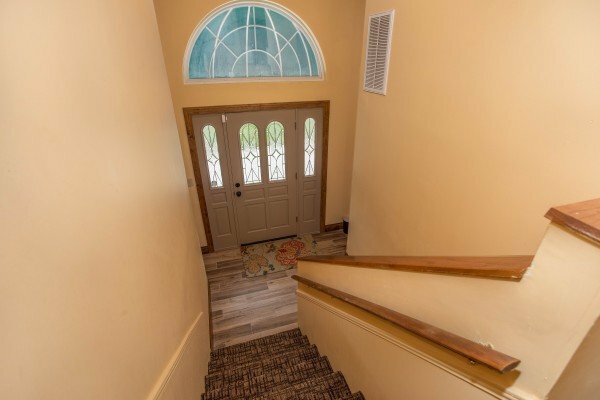 This house is beautiful. 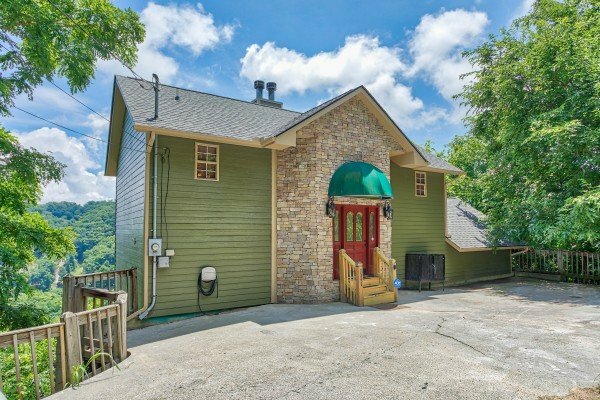 The ONLY negative thing I can say is because the house is so high up the mountain, if it snows (like it did while we were there) it is very scary on the roads. 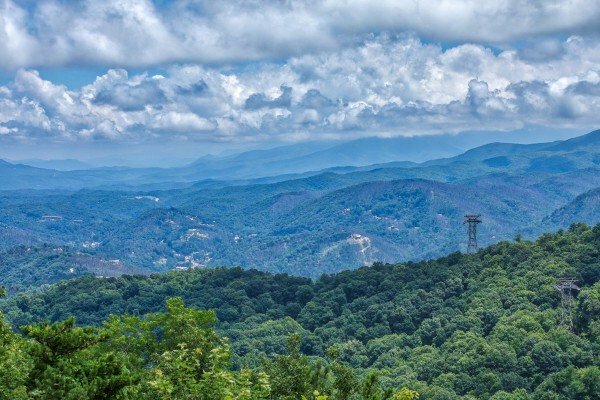 Especially if your not use to driving in that kind of situation. 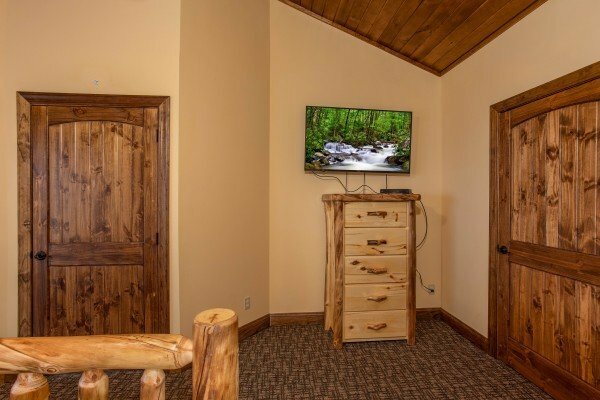 Other than that, this is the perfect place to stay.